Too Close for Comfort by Sammy Davis Jr.
Have You Met Miss. Jones? "Very happy. Steve exceeded expectations. All my guests loved him and said how gr..."
Appeared on TV's Stars in Their Eyes and toured the UK with the show! * Appeared on TV's Stars in Their Eyes and toured the UK with the show! 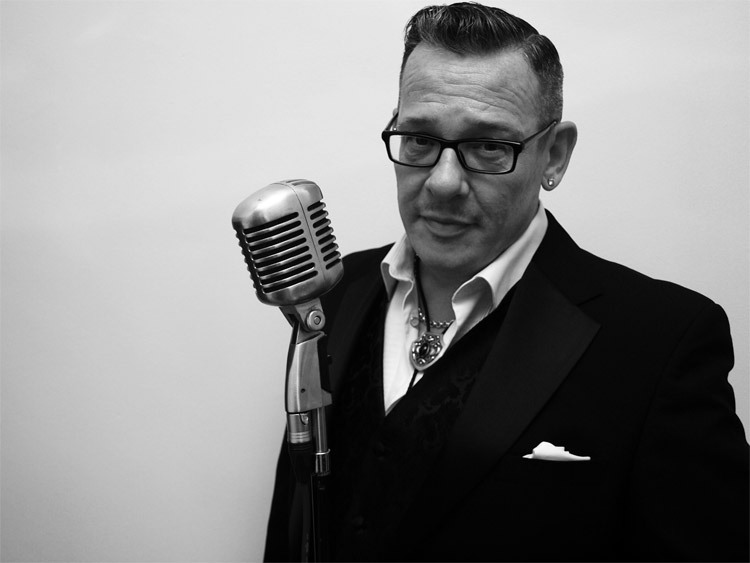 Steve McCormack is a solo vocalist singing a range of songs from the jazz and swing era. 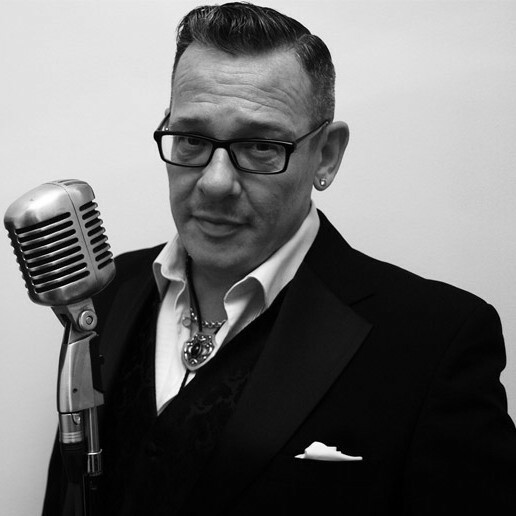 Steve recreates in his own style a tribute to greats such as Frank Sinatra Dean Martin Sammy Davis and Tony Bennett. Having performed on Granada Television’s ‘Stars in their Eyes twice as rock/punk icon Billy Idol Steve has played professionally at many night clubs and venues up and down the country during the nineties and after a short break ten years later in the 00s. After Steve resurrected his career he chose swing and jazz classics as these songs are timeless and great to perform. He spent many months learning the vocal lines and have started from scratch playing local pubs and clubs and then moving onto the wedding circuit and private parties as well as theatres. 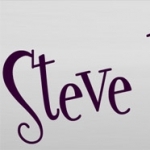 Steve is self contained with high quality backing tracks PA and lighting. He is more than happy to consider requests provided he has at least 2 weeks’ notice and provides music between sets in the blues jazz and swing style for no extra charge. "Steve Mac was fantastic, we have been to see him before and he certainly didn’t disappoint. Ten out of ten!" 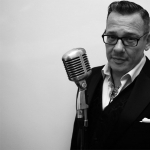 "Steve Mac Sings was exactly the right kind of act for our event. Steve was very accommodating and pitched the performance itself and the timing of his sets to suit the audience. When his act was finished everyone was enjoying themselves so much, dancing and singing along, that Steve continued to perform for much longer than he had been booked for. It was a great evening, everyone enjoyed themselves and Steve made a major contribution to the success of the event. Please pass on our thanks." "Steve was great and really made our wedding go with a swing. He has lovely voice and was very easy going and flexible. Everybody loved the music and he even did an encore for us which was fabulous.  Many thanks and will definitely use your company again in the future." "Thank you so much for supplying Steve Mac Sings for our wedding. Steve was brilliant - Mike and I and all the guest had an absolutely fantastic time. Thank you again!" "Just wanted to drop you a line to say that Steve was great on Saturday night. Everything went really well and the evening was fantastic. He went down a storm and everyone was dancing by the end of the evening."